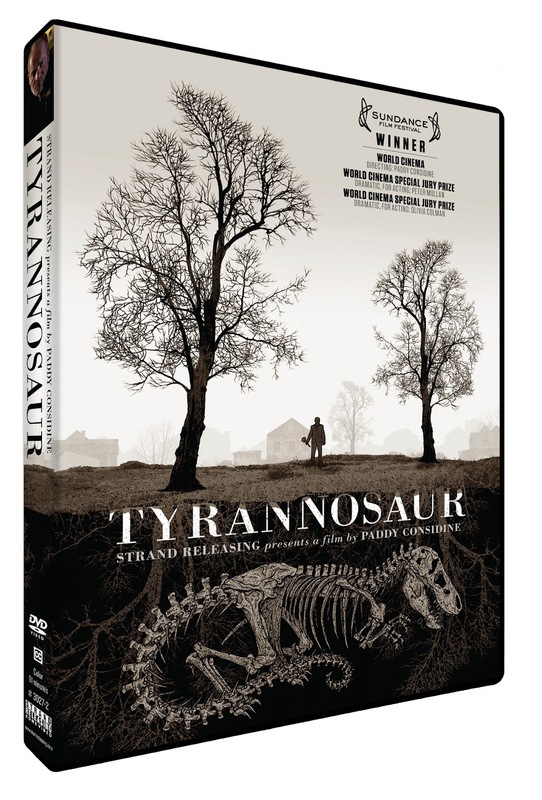 Want to win a copy of Paddy Considine's acclaimed film, Tyrannosaur, courtesy of Strand Releasing? All you have to do is head over to my Twitter page and retweet this message. 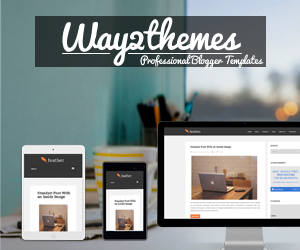 Five winners will be chosen and announced on April 2nd. Winners must be residents of the United States to be eligible. 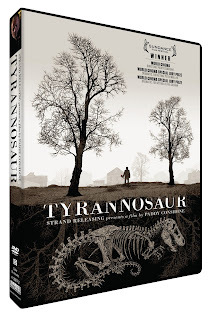 Special features include a commentary by director Paddy Considine, Dog Together, Considine's short film that inspired Tyrannosaur, deleted scenes, and more. The DVD will be released on April 3rd from Strand Releasing.